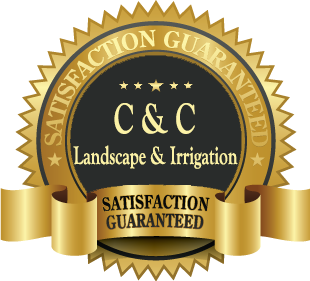 C&C Lawn and Irrigation offers a full line of tractor services for all purposes. Our tractor operators have training to ensure that the equipment is operated in a safe and efficient manner. 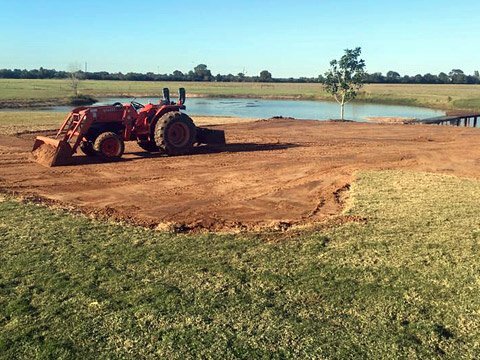 A tractor is used to perform grade work for this client.